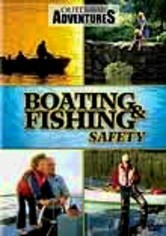 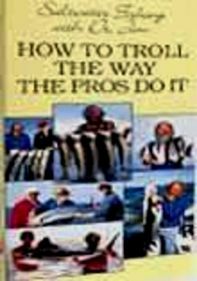 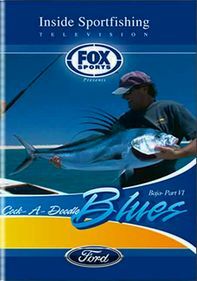 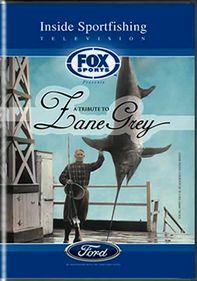 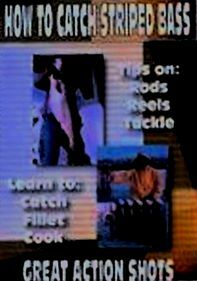 The quality and veracity of your "big fish" stories are bound to improve with help from this detailed instructional program designed to help you reel in an impressive specimen. 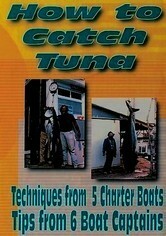 Concentrating on the most successful techniques for catching yellowfin and bluefin tuna, Dr. Jim takes you out on the water to demonstrate his step-by-step lessons in action. 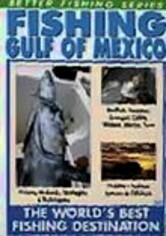 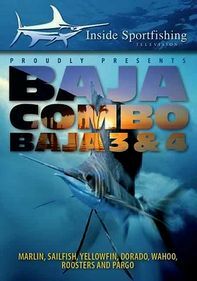 In all, you'll set foot on five charter boats and receive tips from six captains.